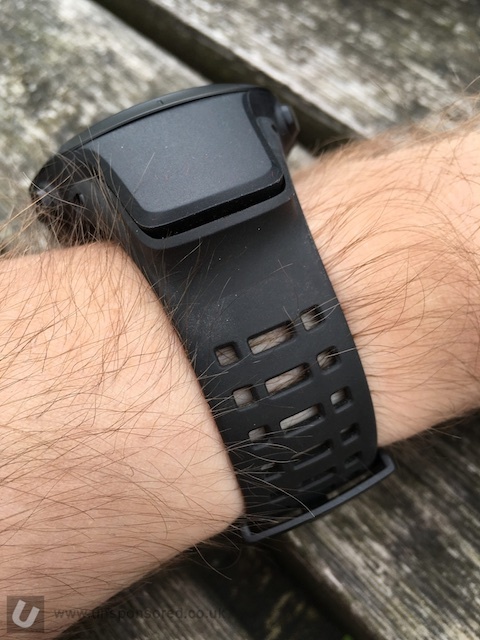 If you have a current GPS or sports watch you have some ANT+ enabled sensors such as a heart rate monitor you cannot use them with the Ambit 3. 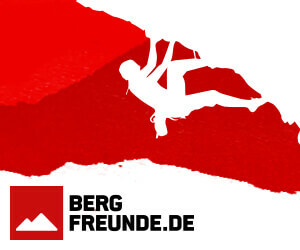 Unfortunately for you the Ambit 3 Peak is not Ant+ enabled. Instead it uses bluetooth for its connectivity so Bluetooth sensors are required. 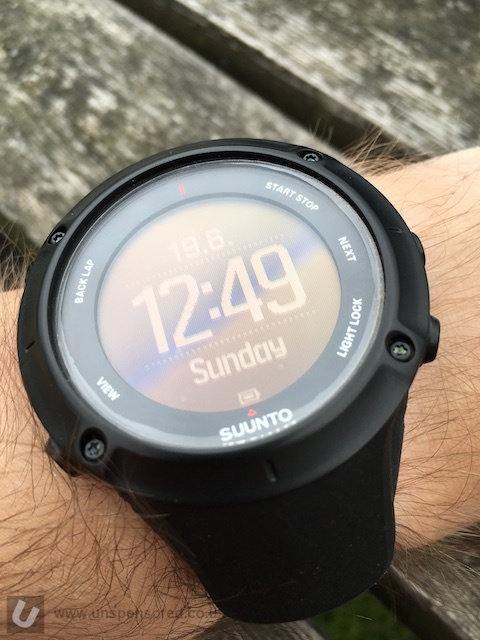 I purchased the Ambit 3 Peak with the Suunto Smart sensor and HRM strap. As I don’t own a pile of sensors this didn’t impact on my choice at all. What I really like is the ability to run the screen dark with lighter text. I find this much easier to use for some reason. One of the things that drew me to the Ambit 3 is the ability to customise displays. 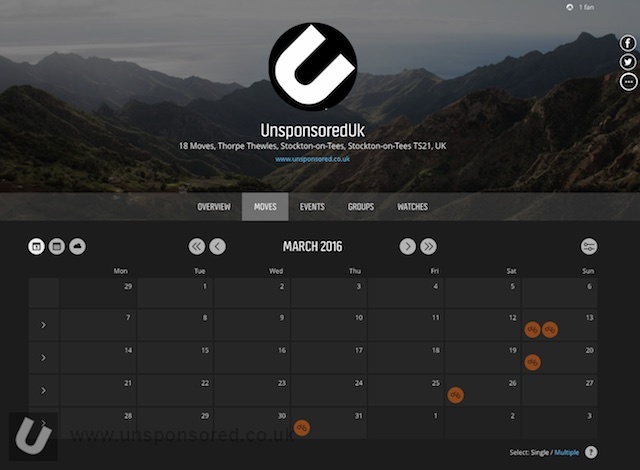 The interface is super simple to use and the screens are fully customisable via the Movescount website. I can therefore have only the elements I want displayed on the screen whilst exercising. Whether it’s the time, altimeter, stopwatch, compass or a multitude of other displays you can have it where you want it. You can also have different screen displays for different sports. Essentially I don’t need to scroll through lots of data screens to get the bits I want. 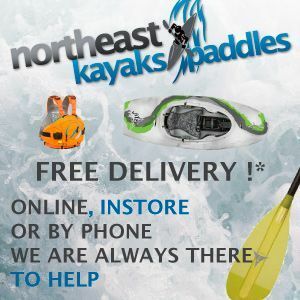 The strap is comfortable and has plenty of adjustment. There is also an app that works well (eventually) with iOS it took a few goes and updates to take place before it was fully operational. The Android version seems to have issues that are well documented on the forums. After completing ten “moves” which is essentially an activity using the watch the smart sensor for the HRM started to play up. 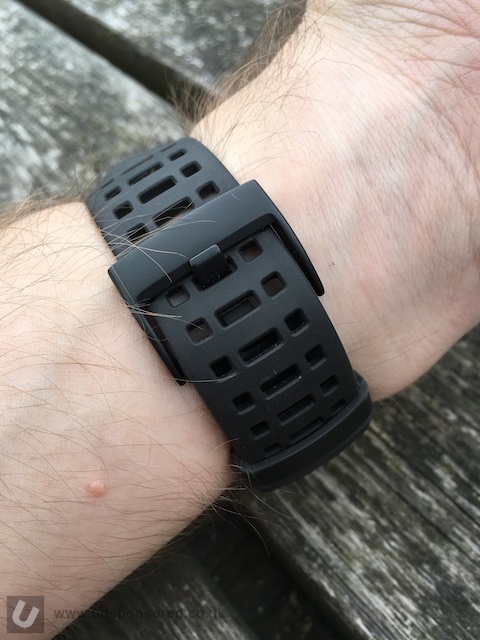 I lost all pulse transmitting capabilities despite the sensor being correctly paired with both the watch and my iPhone 6s (separately of course as it will only connect with one device at any one time). After learning about batteries and changing batteries, resetting the watch, iPhone and sensor there was still no pulse feed. 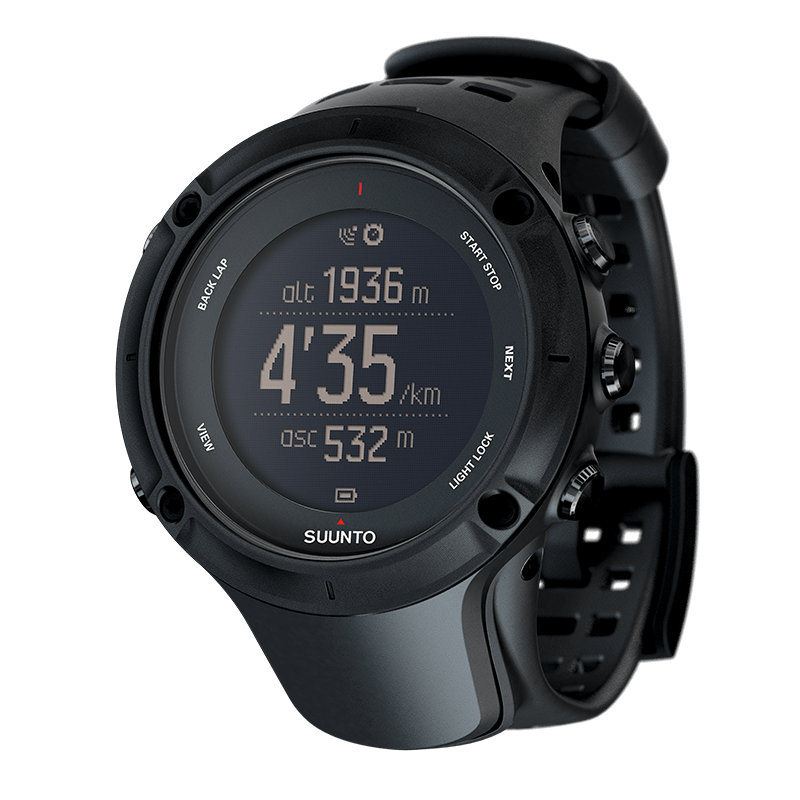 I contact Suunto via email but received a general receipt stating that support issues could take upto 7 weeks to sort out. So I phoned them and was talking to a real person within minutes. I was taken through some diagnostics procedures and data was sent to Suunto to be checked. Within a few days I had an email from the same person I dealt with stating that the sensor was at fault and a new one would be sent. The new one arrived within a few weeks from Romania. So far so good. The watch is doing exactly want I wanted it to do. 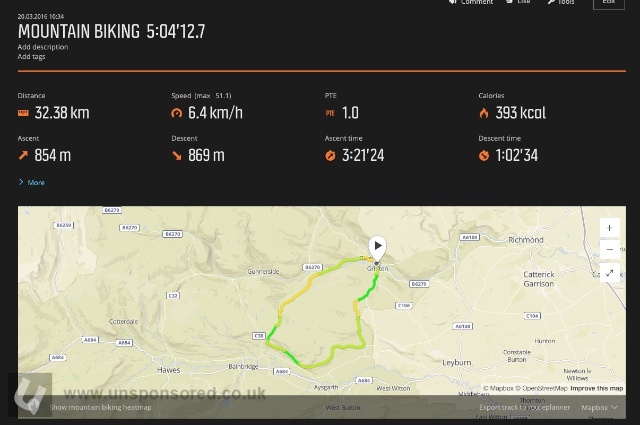 The GPS tracks produced are bang on and it’s great to be able to see the routes overlaid on to Google type satellite images and maps. 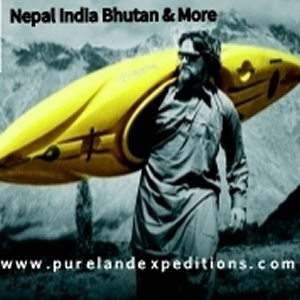 I do spend some time on the Movescount website checking out summary data from my “Moves”. Battery life is pretty good. I tend to use the watch only during periods of exercise so it’s not a daily wear. 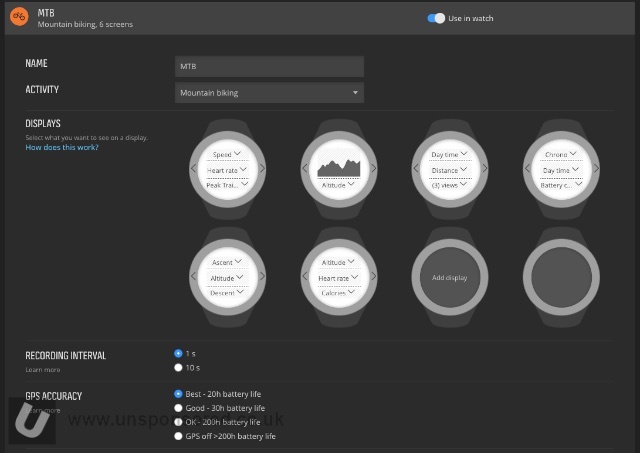 However using the watch for weekly mountain bikes of around 4 to 6 hours and being on as a normal watch the rest of time results in the Ambit 3 only needing to be charged on a weekly basis when I plug it in to sync data files. If I am using it just as a watch the battery lasts for weeks in between charges.